Artwork by Dan Cassaro. Photograph by Jens Mortensen for The New York Times. 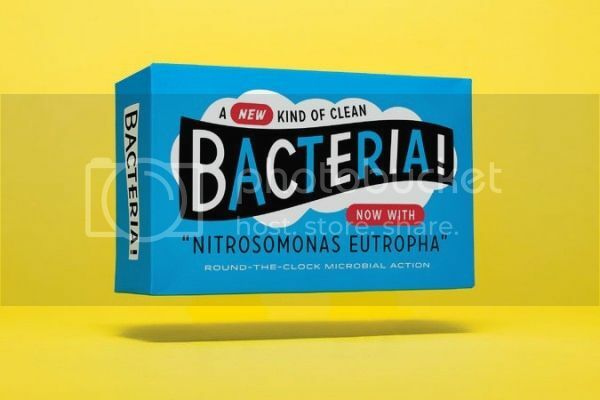 Part 4 of Microbes: Resistance is Futile, featuring Julia Scott, freelance reporter working in San Francisco, discussing the experiment in which she swapped out her soaps for a spray filled with live ammonia-eating bacteria to see if it would grow on her. Her article, “A Wash on the Wild Side” appeared in the May 22, 2014 issue of the New York Times Magazine.